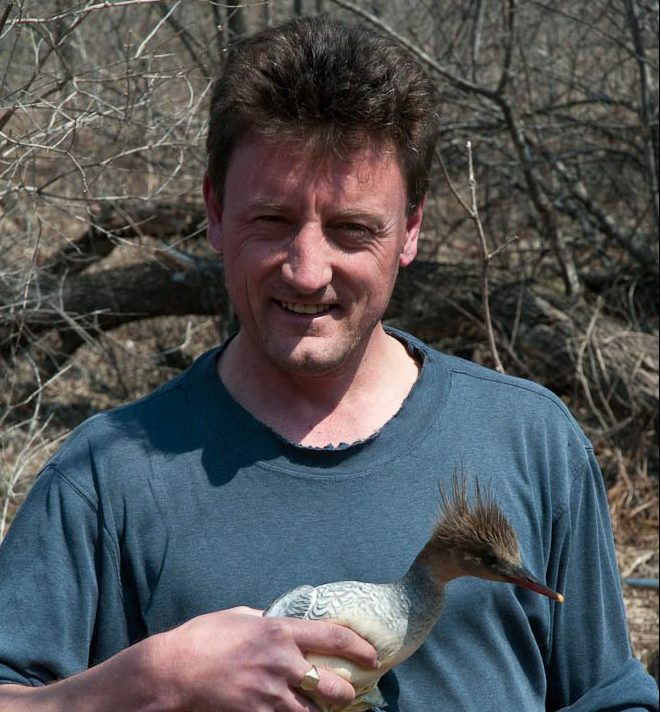 Baz has worked at WWT for nearly 30 years. 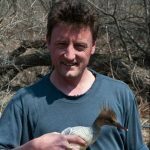 As Head of the WWT Conservation Action Department, he has managed the spoon-billed sandpiper project for WWT since we first became involved in 2009. His main role is in management, budgeting, fundraising and generally keeping the show on the road. He has never been to Russia, China, Bangladesh, Myanmar or Thailand, but holds out hope he will, one day, do so.